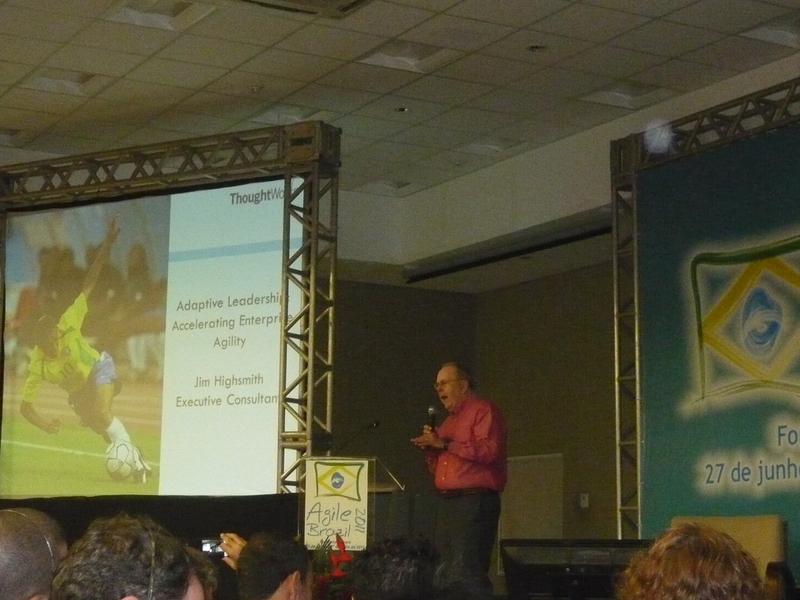 This was my first visit to Brazil, and I was very overwhelmed by the energy of the conference as well as the size. There were 500-600 attendees, three times bigger than Agile Japan. I felt that Brazil is more advanced in adoption of Agile than Japan(my InfoQ article — “What has happened and is happening in Japan’s Agile movement”). The keynotes were Jim Highsmith’s Adaptive Leadership: Accelerating Organizational Agility and Joshua Kerievsky’s Prioritizing Happiness. I was also surprised that there are two other talks about LeanStartup including my friend Alex Gomes. I did two talks at the conference. The first one is “Learning Kaizen fromTOYOTA”. 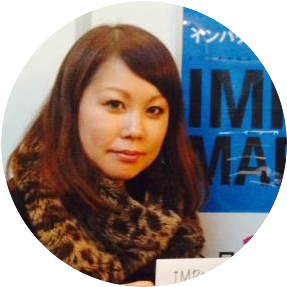 In the talk, I show the audience a video of a factory reconstruction, based on Lean Thinking (TPS: Toyota Production System). It is about making the production line lean, but it includes a lot of principles still effective in software development world. 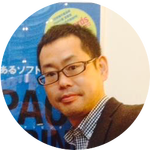 Actually, I shared many parallels in our world and shared the roots of Lean concepts including Kaizen(Continuous Improvement), Gemba(Go see), Muda-Dori(Waste Elimination), WIP limitation, Customer Pull, and “People” as the center of the process. The other one is “Exploring User Stores Through Mindmapping”. As you all know, gathering requirements or “User Stories” is always a challenging activity in Agile or in any other approaches. The primary factors that make this activity effective are communication and facilitation skills of the interviewer. In this session, so I proposed using mind mapping that focuses on those primary factors to explore “User Wish” — a vague shape of user requirements before it is written into a form of User Stories. Many people came to me and took pictures with me. 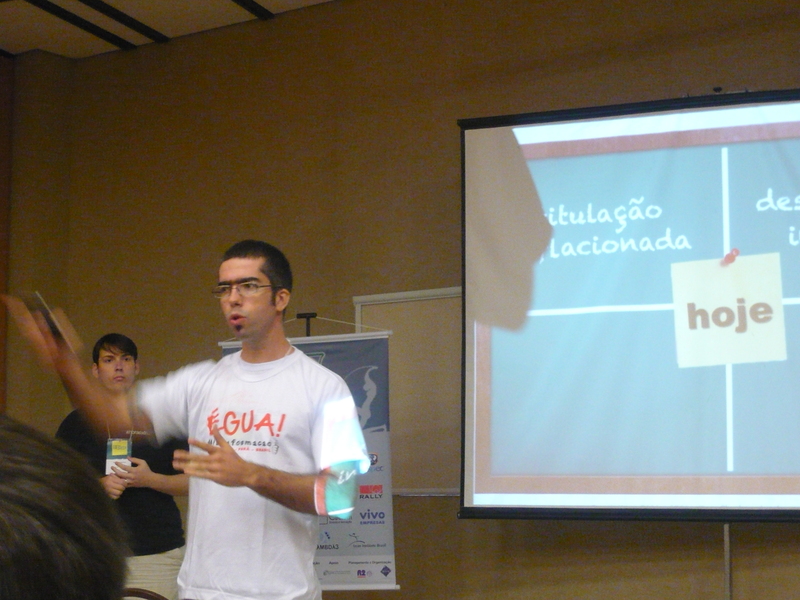 So find yourself and tag yourself in my facebook album of Agile Brazil. Kenji Talking about "User Stories through Mind mapping"
The most amazing thing in Brazil, was this wide acceptance of our tool Astah. I had known that almost quarter of the world’s Astah users are in Brazil. Brazil has the second biggest Astah user base in the world. But I really could not believe it until I visited Brazil this time myself and talked to the developers here. In the sessions I presented, I asked how many of the attendees had ever used Astah. Astonishingly, 80% of them raised their hands! I was also so humbled when many developers came and talk to me after the sessions and said that they were using Astah for long time. Astah is 10 years old now, and it has evolved from a UML tool, to a UML/ERD/DFD and mind mapping integrated communication tool for all developers. 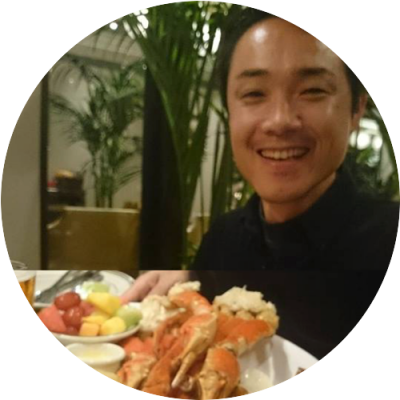 Witaro, let’s keep talking about the “Knowledge Creation” model and Ikujiro Nonaka-san. I was glad we just met accidentally with the same interest. Marcel, how’s your “Social Mindmapping” project going ? I hope you found a good partner. 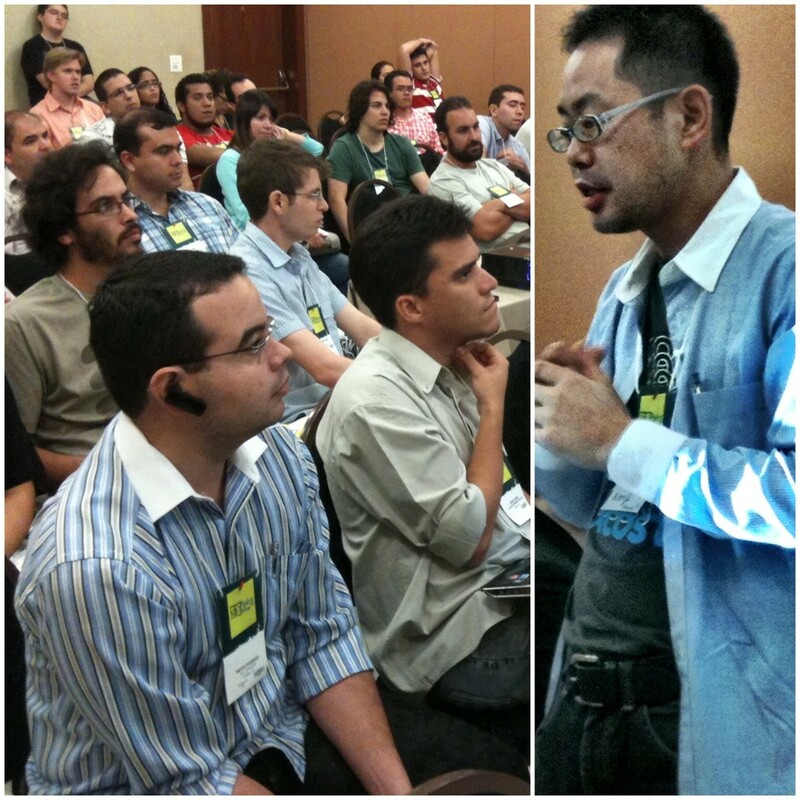 This entry was posted in Event and tagged AgileBR. Bookmark the permalink.